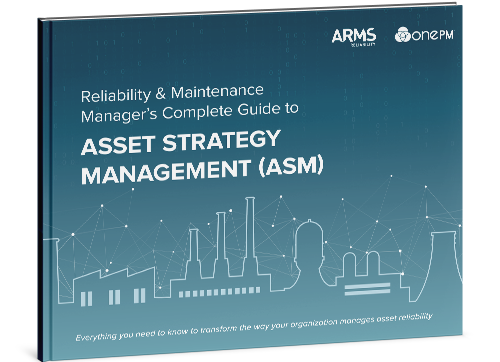 Best in class digital maintenance strategies, generated using the principles of RCM, deployed into your EAM system. Improving performance or reliability is based on addressing known failures modes that have an effect on your performance target. For a mature operation a TBM is a rapid high level, expert review of strategy to ensure industry standards and best in class asset care principles are in place. A realistic assessment of vulnerabilities given a range of conditions can deliver significant value through risk identification and prioritization. A powerful simple process for effective problem solving. 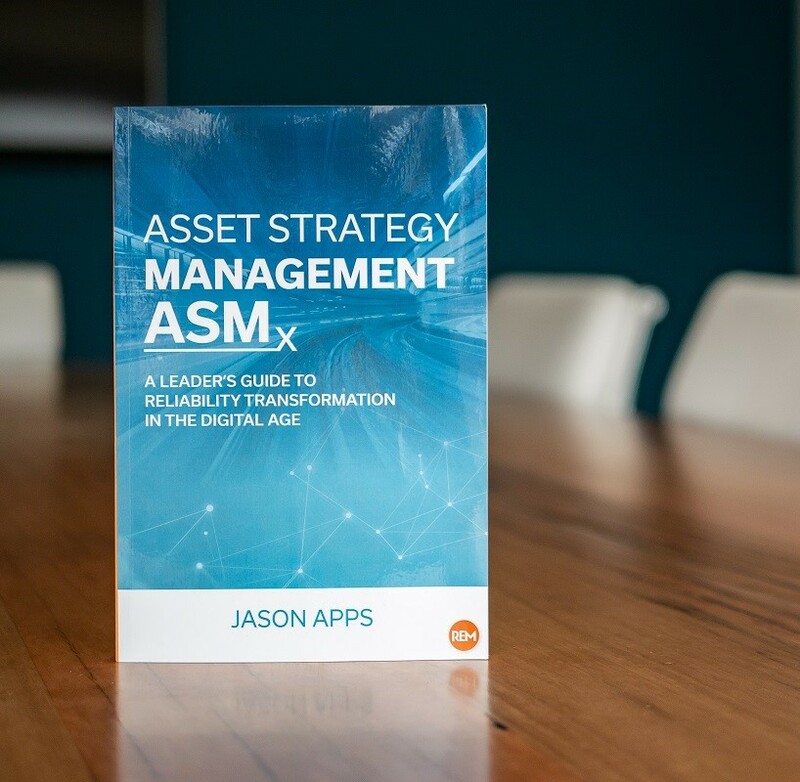 Make strategic asset investment decisions with confidence to realize the highest value available. Transform your approach to managing data driven digital asset strategies, and realize value continuously. Consistent, quality Master Data is a critical element required to support improved performance. Defects are unavoidable. However, to be successful, recurrence of the same or similar defects must be avoided.